"No, I probably will not endorse anybody in the... Republican primary," he told The Texas Tribune just after the final votes of the week at the U.S. Capitol. "But whoever wins that Republican primary, I'll certainly be backing them." Neugebauer, who took office in 2003, announced his retirement on Thursday, and plenty of Republicans in Lubbock and its surrounding counties are mulling a run for the seat. His is one of the most conservative districts in the country, and the Republican nominee will likely coast through the general election. The congressman said he timed the announcement with that scramble in mind. "Unfortunately, in Texas, we've got a very early primary — there's less than 60 days to filing," he said, noting the period during which candidates sign up to run for office. "We wanted to make sure we gave everybody plenty of notice so that candidates, potential candidates would have some time to think about it, put their campaigns together, without any rush in the process." 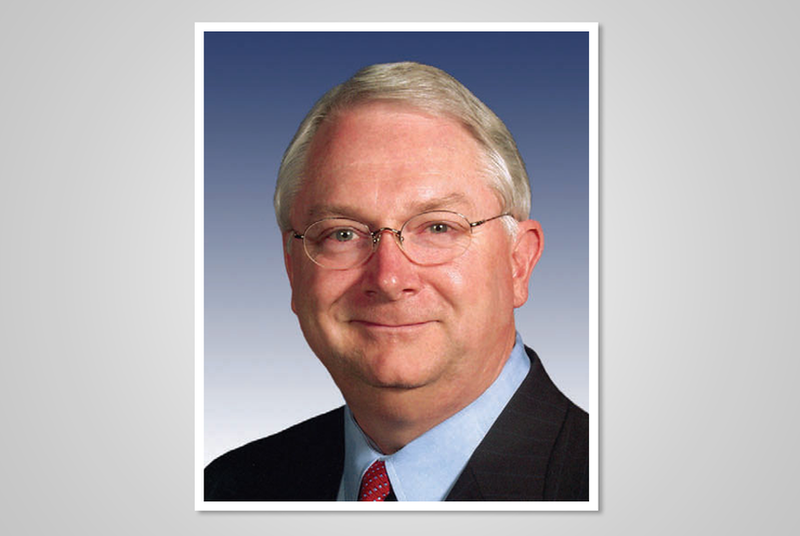 One person whose name surfaced in some conversations — Neugebauer's son, Toby — will not likely be running, according to the congressman. "Not really, no," he said, when asked if it was likely the younger Neugebauer might run. Neugebauer still has over $775,000 in his campaign accounts and said he had not yet considered what to do with that money. "I guess one of the things we get to find out is what we're supposed to do with that, and you know, obviously, we have always been a team player and contributed to other candidates and we've also always met our assessments at the NRCC so that's certainly one of those things we'll consider," he said. The NRCC is the National Republican Congressional Committee, the campaign arm of House Republicans. GOP members are expected to raise money for the committee and to donate to vulnerable Republican incumbents around the country. Neugebauer recently completed radiation treatment for early symptoms of prostate cancer treatment and said he is "feeling good." "I just felt like it was it was time for this season to be over," he said. "There'll be another season for me. I don't know what that is yet." "I'll miss the people here," he said, motioning to congressional colleagues milling around him. "But also the people I get to interact with at the 19th district. It's a wonderful experience, and so I'm going to miss it."